Have you experienced Wicked Westies? Help others learn about this company by sharing your first-hand information with other road-trippers. 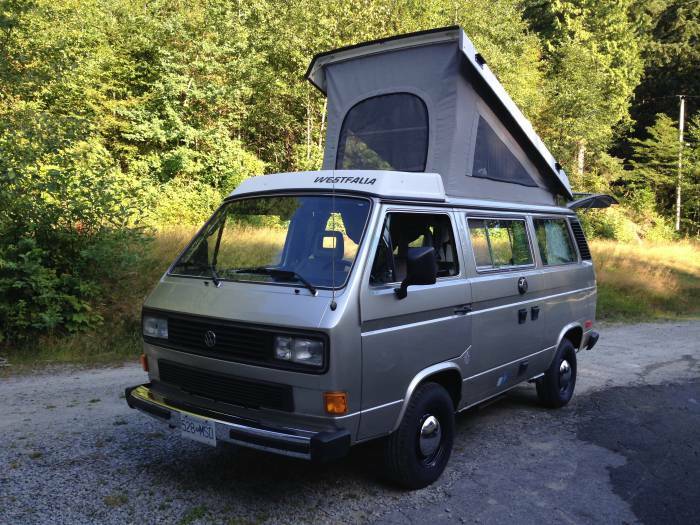 Born out of two travellers' outdoor passion, Wicked Westies puts on display their 2 to 4 berth VW vans in Coquitlam, Vancouver. Wicked Westies is unlike most RV rentals in Canada. It specializes in vintage rentals with some modern touches. Offering the charm of the classical world, this small family business allows you to travel the country in a chill and slow-paced adventure. If you're planning to experience a distinct campervan hire, take note that their busy season starts from June to October. All pick-ups and drop-off must be at their depot in Coquitlam, BC. At Wicked Westies, you'll also have the chance to bring with you your pets. 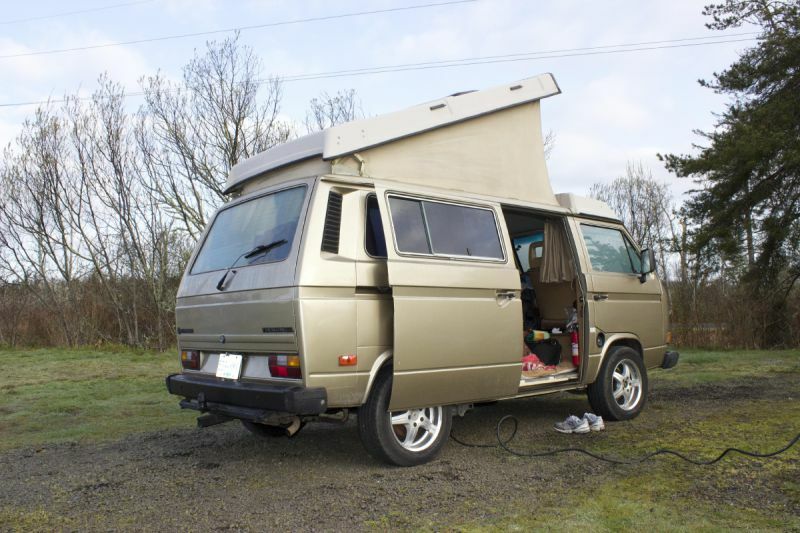 Offering a range of Volkswagen Westfalia campervans, the company targets couples and small families up to 4. These automatic or manual campervans may be more than 25 years old but these are still great on the road. Aside from the 75 miles in each rental, each unit comes with useful kitchen needs like coffee maker, kettle, utensils, pans, pots, and more. And for an epic campfire cooking, you are equipped with flashlight, chairs, and marshmallow skewer. 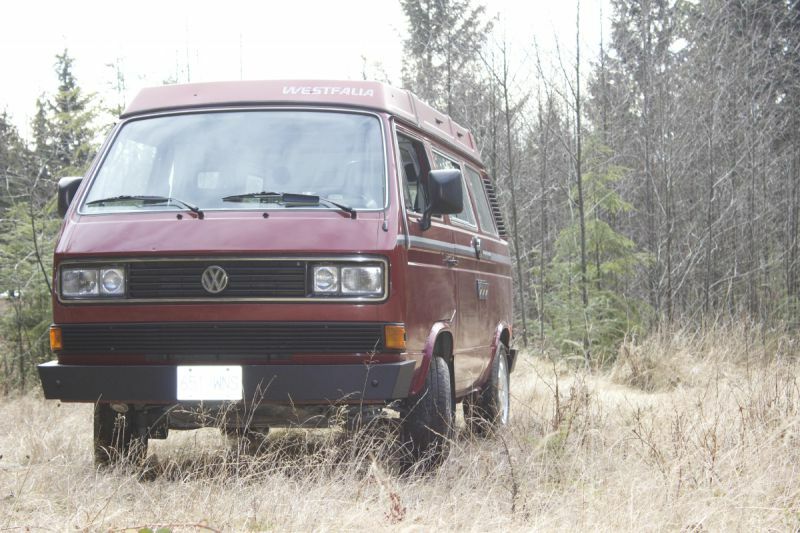 And just a heads up, these VW campers are named after some wicked and strappy characters and movies. Fay Wray, in case you do not know, is dubbed as the 'beauty who killed the beast' in the blockbuster movie, King Kong. 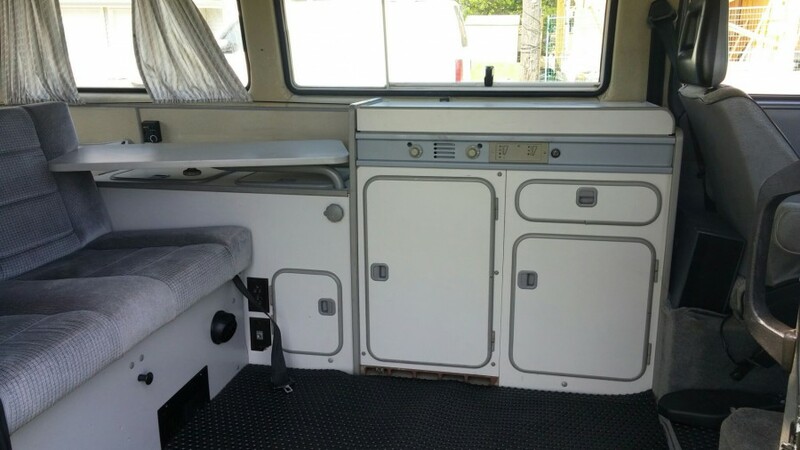 Well, the Fray Wray campervan is also a beauty not to miss for budget backpackers. 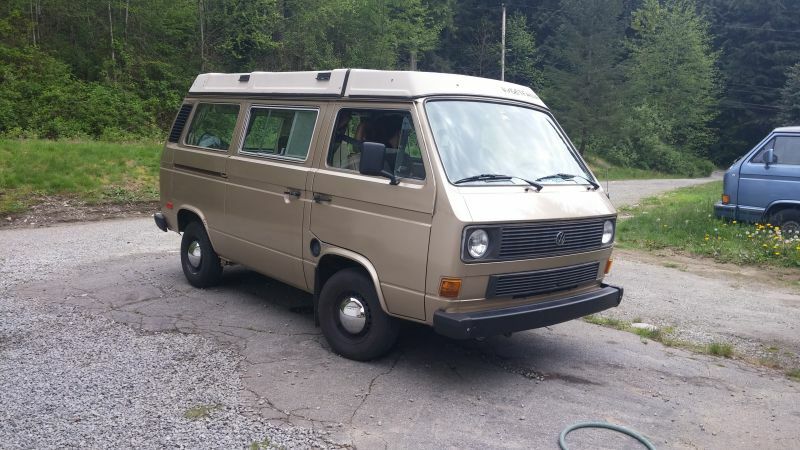 The unit has 7 seatbelts but sleeps up to 2 people only. 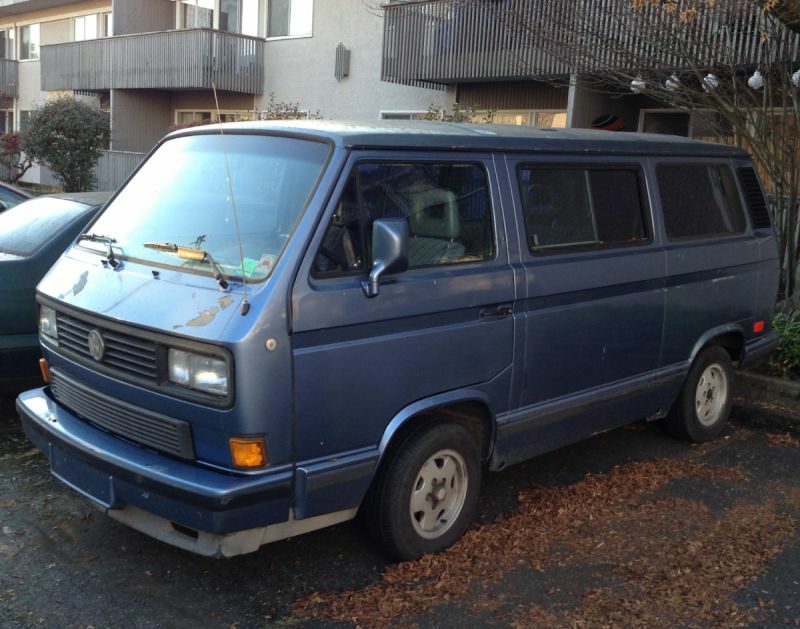 Take note that there's no stove and fridge inside―literally just a van with a bed. But if you're planning to tag along with some friends, then you can rent out their tent. Named from the popular Disney character, Horace Horsecollar, this manual campervan surprisingly sleeps up to 4 people. If you're wondering where you will sleep inside, well, the living room becomes a double bed and there's a pop-up roof that gives an extra double bed. Also, you will enjoy some of the unit's inclusions such as the stove, fridge, and water. Mad Max, of course, is from a famous movie. But for Wicked Westies, this campervan shelters 2 people easily. Featuring a Subaru 2.5L engine, the unit can take you to a laid-back road trip. 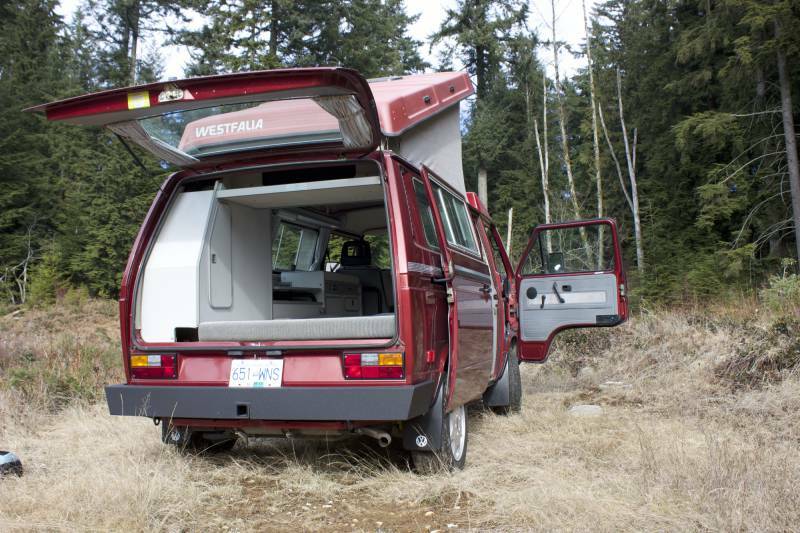 It comes with a nicely-equipped kitchen, and for added comfort, the campervan has a built-in propane heater. The Nanny Mcfee? Sounds familiar? Well, this is also a hit movie! This automatic campervan, however, does not cater to 7 mischevious kids but rather 4 behaved children. But if you've got some adventurous kids, then for sure they'll love the top deck that comes with a bed. Wicked Westies' Oliver isn't that mischievous. 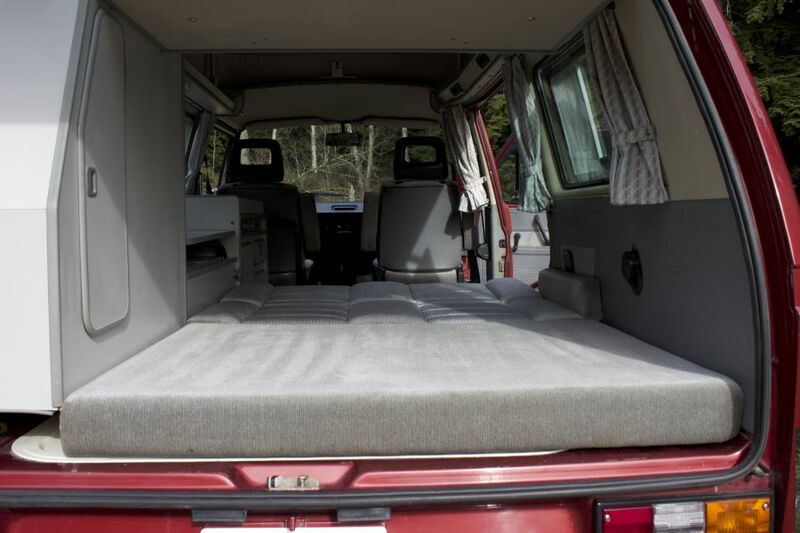 In fact, it is a well-conditioned, manual campervan that caters to 4 people. 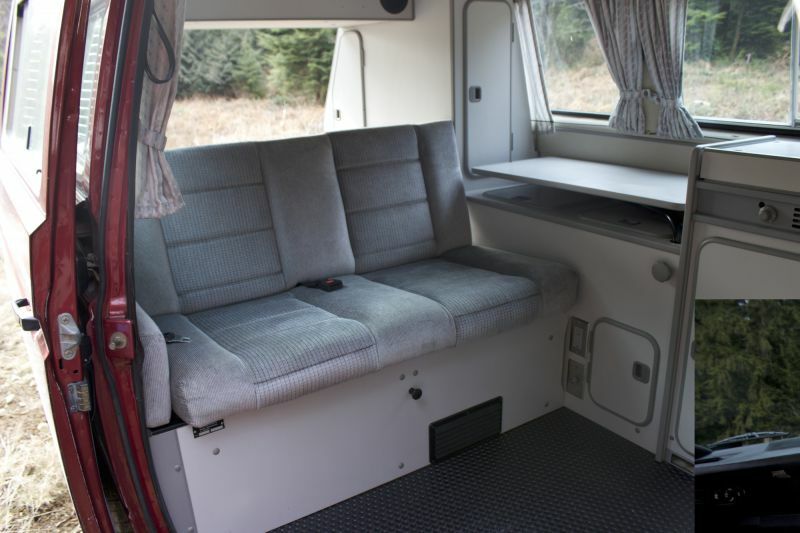 The unit, just like most campervans, also comes with a cozy kitchen and two double beds. If you're a fan of Wizard of Oz, then you might have come across Ruby Slippers, the magical shoes of Dorothy Gale. 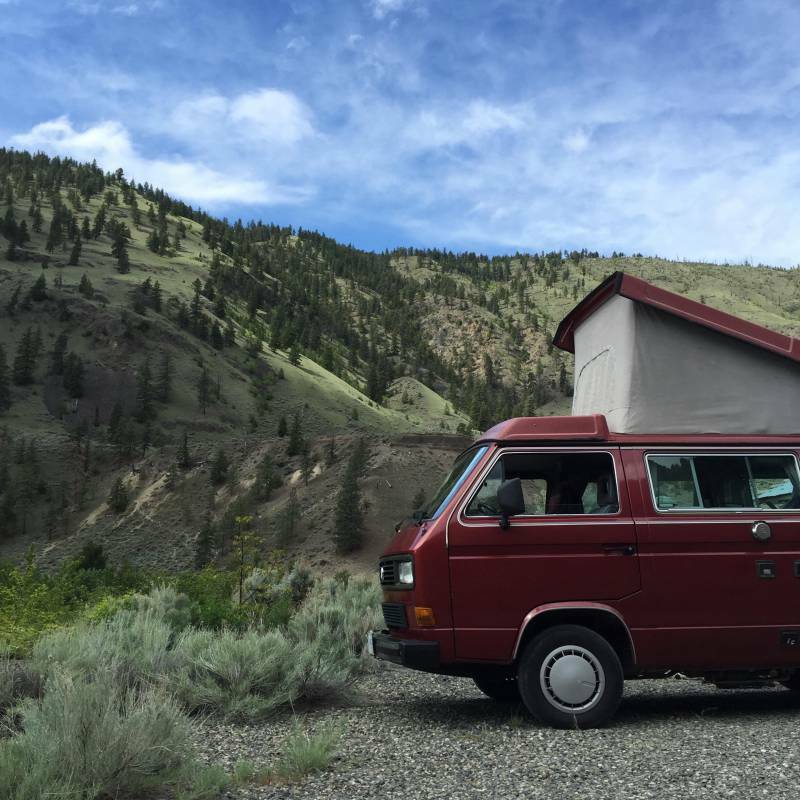 Just like the magical red slippers, the Ruby Slippers campervan takes you to an amazing road trip filled with everything you need, well, except for a bathroom. Inside this red-painted unit are comfy beds and a nice, small kitchen with a sink, stove, and fridge. A notorious name from the 18th century, the Sundance Kid takes its infamous character to the Wicked Westies fleet. Covered in gold paint, this gleaming campervan accommodates up to 4 people―2 at the convertible bed and 2 at the pop-up roof. If you love its unique exterior color, you'll also appreciate the interior facilities. All rentals have basic insurance, with $2,500 deductible. If you want to lower the deductible to $250, you can add $19/day. For US and Canada renters, you can provide your personal auto insurance. Just make sure that your insurance covers RV. Payment must be made through credit card. 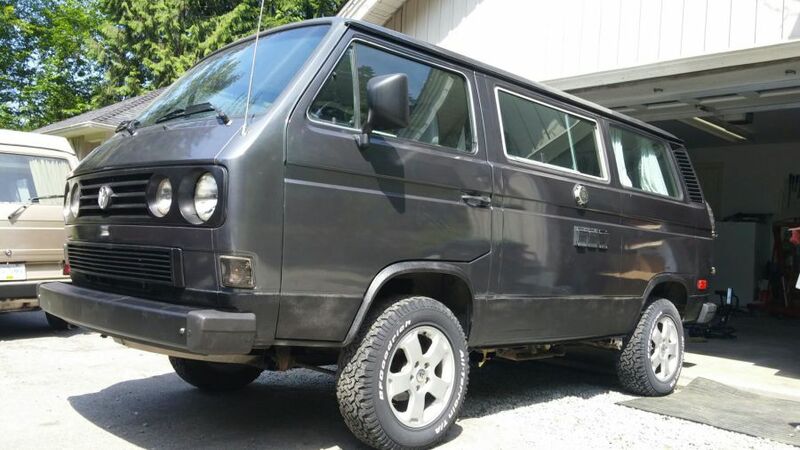 Wicked Westies is something to consider if you want to experience a more laid-back road trip, driving a Westfalia Volkswagen campervan. Renters have noted that their units are still in great condition even if these are vintage models. Not only that, since they allow pets inside the units, this makes them more attractive to fur parents. 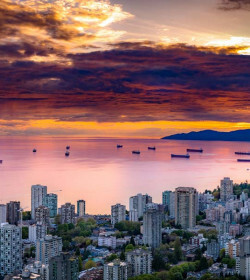 Wicked Westies is the place to go if to want to experience a unique kind of rental―cozy, chill, and convenient. Have you experienced Wicked Westies?